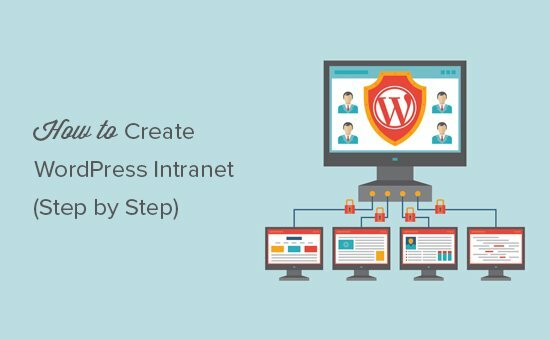 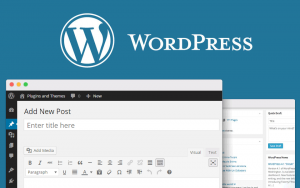 Created in 2003 WordPress has grown in popularity to include millions of users. 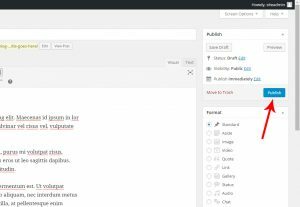 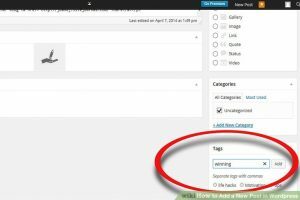 Ease of use allows bloggers to choose from various themes and submit content using forms. 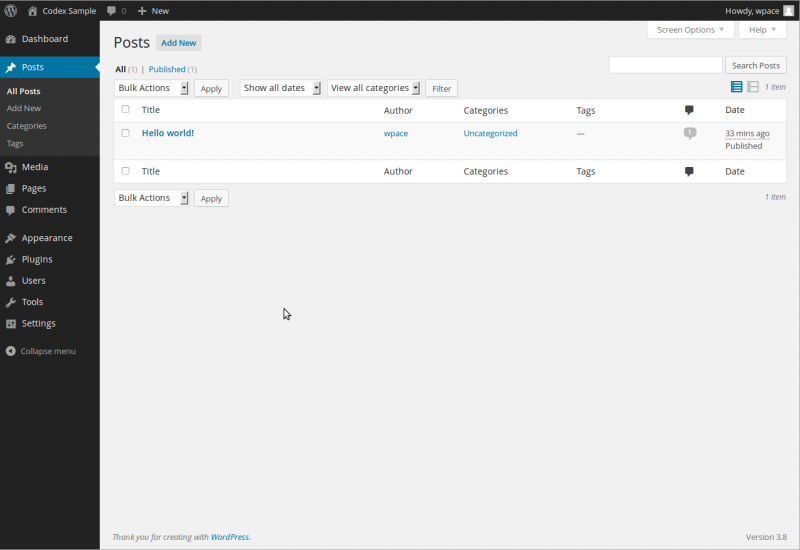 WordPress account can be accessed anywhere and everywhere from provided you have a WordPress account. 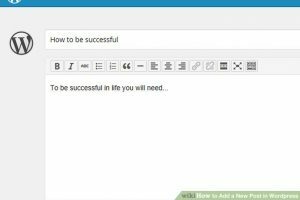 The WordPress application is easy to download and access from your smart phone. 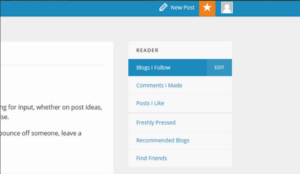 So go on an blog away even when you are away from your computer. 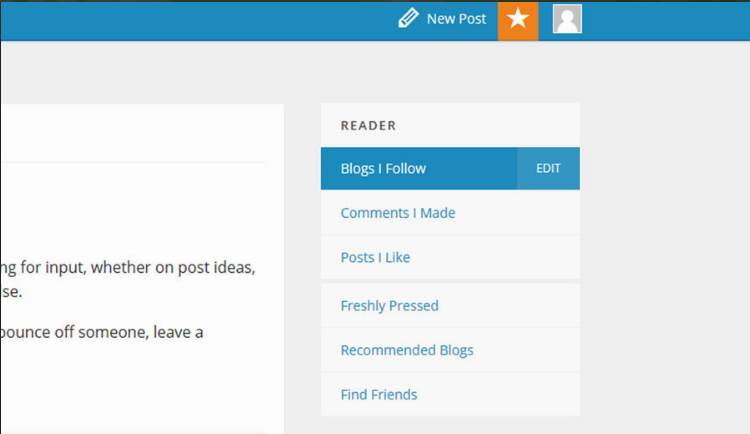 The more updated your blog is with recent posts the more engaged your users will be. 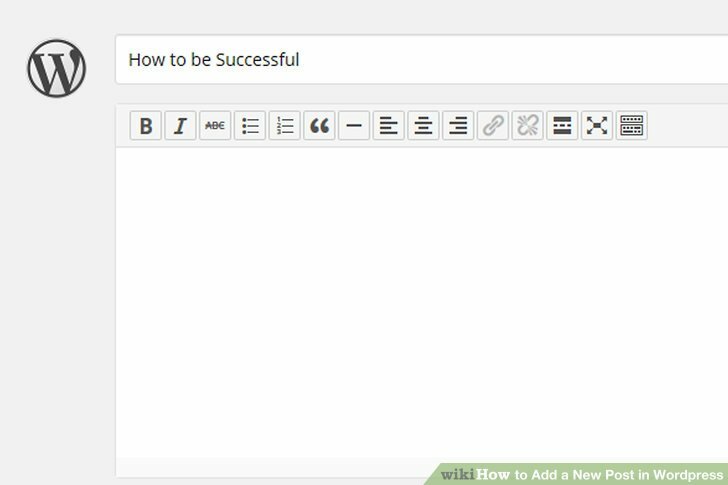 This also ensures that the blog is considered by Google in the search results. 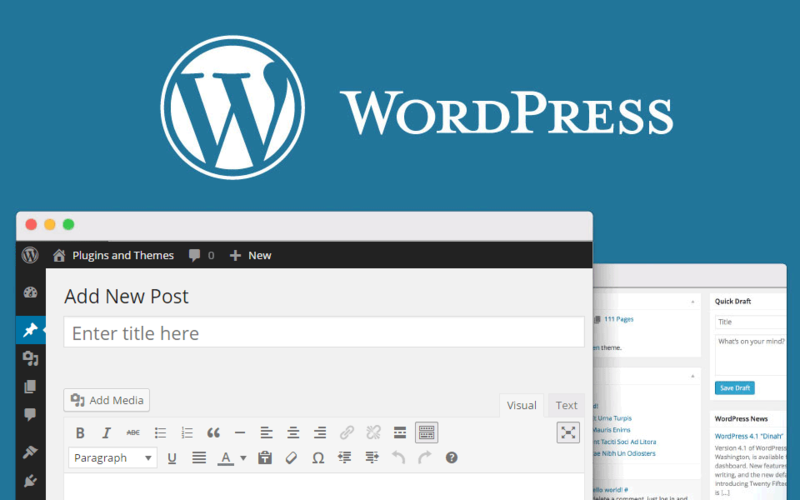 This post will helps to create a new WordPress Blog Post. STEP 2: Click on “My Account” on the left side of the tool bar at the top of the page. 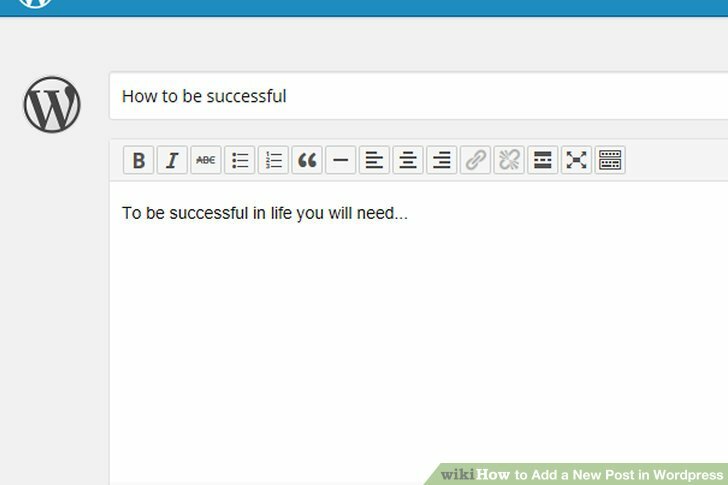 STEP 5 : Enter a title in the space provided for. 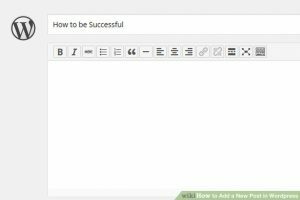 STEP 8 : You can add suitable category to your post, remember that you should never publish your post as an uncategorized one. 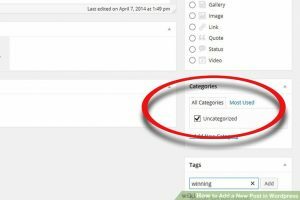 A general topic can be categorized, in your post you can add 7 – 10 categories according to your content. 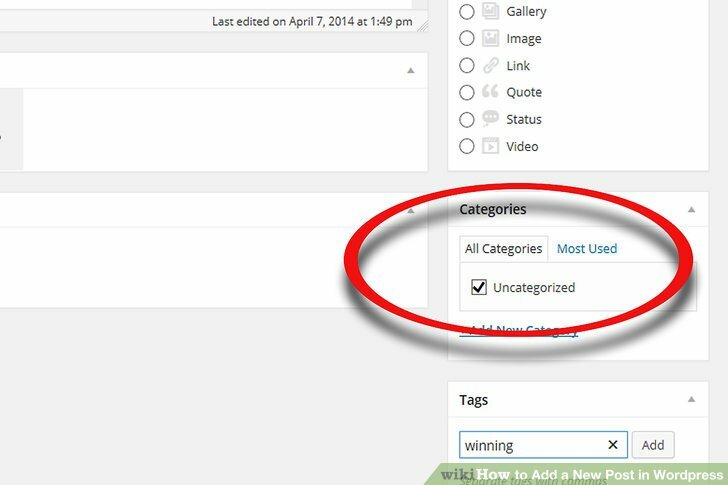 To add a new category, click the “+Add New Category” button. 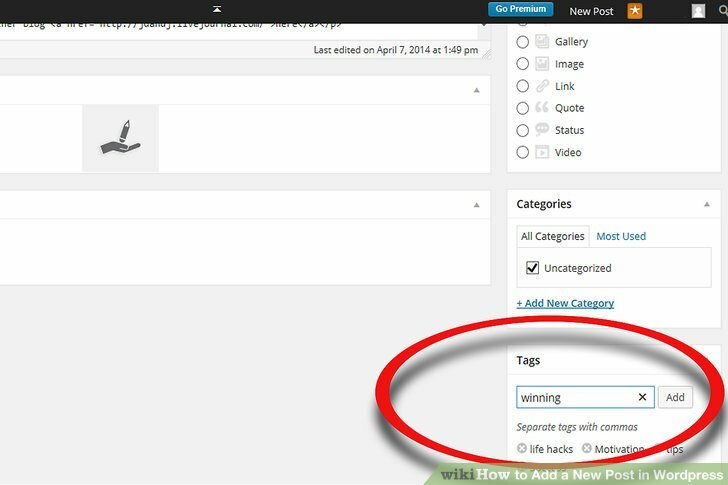 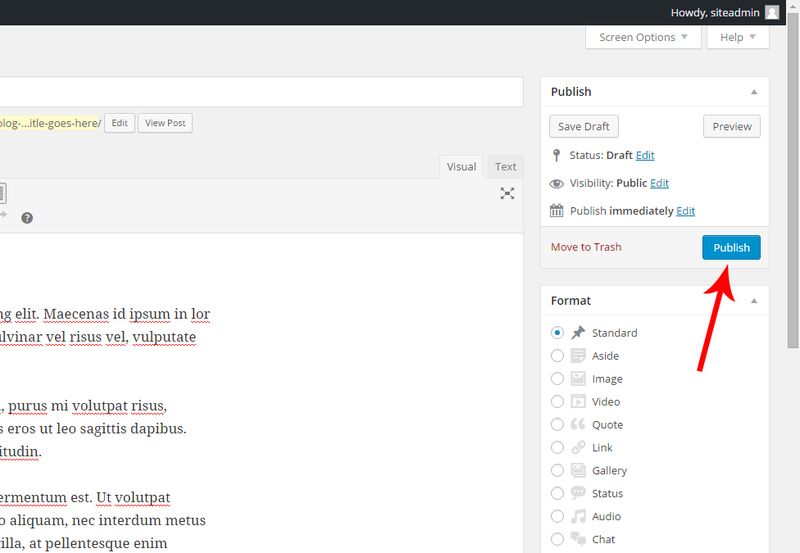 STEP 10 : After adding tags and category you can publish your word press post by clicking publish button.